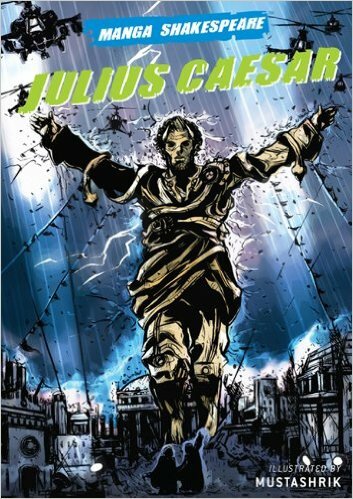 Shakespeare continues to appear in new and usual ways and one of the newest formats is the appearance of traditional and manga style graphic novels, though the plays have appeared in illustrated editions for hundreds of years. Copies of the plays were illustrated in both adult and children’s editions and proved particularly popular with the Victorian middle class. There was another surge of popularity during the depression and following the Second World War. 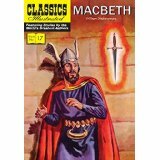 Classics illustrated which operated between 1941 to 1971 in it’s incarnation did brisk business selling over 200 million copies. 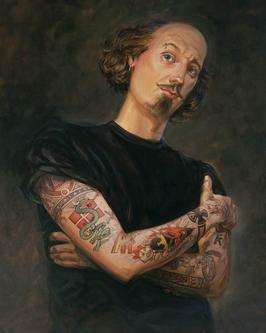 As illustrated novels again rise in popularity, its not surprising that Shakespeare has found a whole new audience. 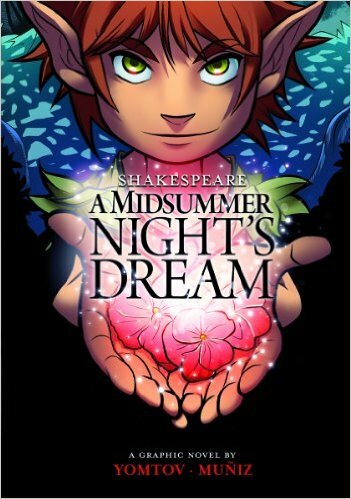 Shakespeare Manga publishes the plays in a manga format and from it’s own advertising claims the works will appeal to “manga fans and kids that find Shakespeare intimidating”. 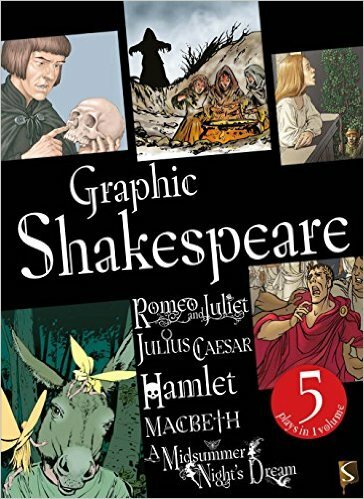 A number of companies offer graphic novels in English, including No Fear Shakespeare Graphic Novels and Shakespeare Graphics but there is also a large market for Shakespeare graphic novels in none English speaking editions, especially in Japan.